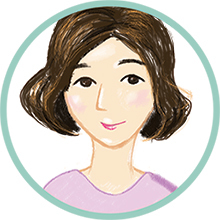 My name is Eunbi (un-bee), I am a Graphic designer in Los Angeles area. Developing new ideas and visualizing it have always been my passion, and I love seeing my designs used by people in their lives. I am currently working at StuckPixel Inc as a graphic designer, designing UI/UX for fun & wonderful games and apps for mobile and tablet devices. I love learning new knowledge through people with other skills and is always exciting to figure out what we can make things possible to change people’s lives. I believe that designers not only create beautiful visual contents but also are communicators who create language that can be understood by anyone. Therefore my huge recent interest is, of course, creating designs that are visually nice and, at the same time, are intuitive and straight forward in users’ view.